Barclays EMBRACE Black Professionals Forum and Spectrum event : Intersectionality & the Power of Allies. LBN Co chair Fatimat Animasaun participated as a panellist at a jointly hosted event at Barclays discussing intersectionality with a focus on ethnicity and sexual orientaion, and some of the challenges faced by individuals sharing these protected characteristics. LBN is proud to have supported Biscuit, a Bi activist group, who ran the first Bi float at London Pride this year. LBN supported Biscuit by securing corporate funding from Macquarie and Simmons & Simmons LLP. LBN members and the steering committee marched with Biscuit at what was a watershed moment for the Bi community at Pride. We look forward to working with Biscuit again next year. On 6 July, the London office of Latham & Watkins hosted the firm’s first ever European LGBTQ Affinity Group Retreat. 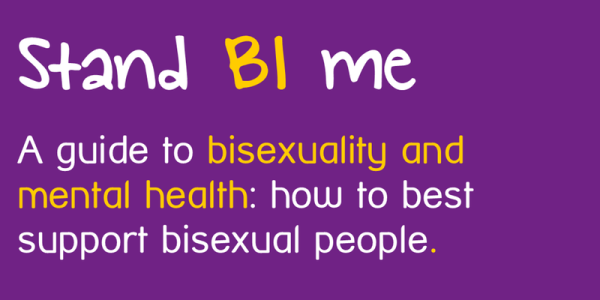 As a part of the Agenda, the London Bisexual Network organised a panel discussion addressing issues regarding being bi in the workplace - including bi-visibility, inclusiveness and stereotypes. This session was for all employees (not just those who identify as LGBTQ) to understand more about the issues facing bi people in the workplace. Committee member Llewys Howells attended the Stonewall Scotland Workplace Conference in Edinburgh to represent the LBN and give a talk during a session on bisexuality in the workplace. As part of Norton Rose Fulbright's Global Inclusion Month, the LBN spoke about issues affecting the bi-community and bisexualityy in general. In collaboration with London South Bank University, members of the LBN steering committee spoke on a panel about perceptions of bisexuality within the LBGT community and in wider society. 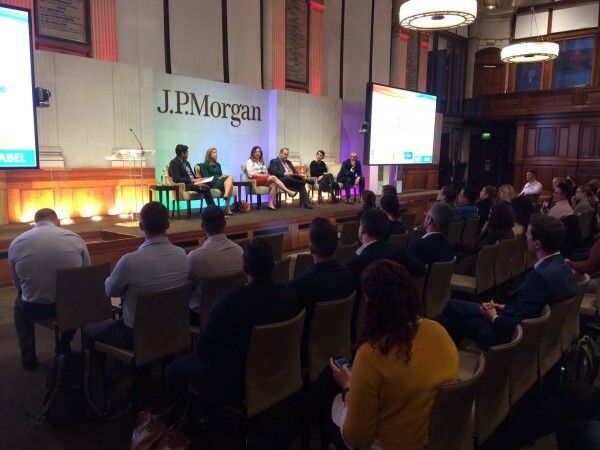 LBN and J.P. Morgan Bi-visibility Panel - "To Bi or Not to Bi, Coming out in the Workplace"
The LBN and J.P. Morgan a held a joint speaker event to explore the topic of coming out as bisexual in the workplace. Speakers included Edward Lord OBE (board member of BiUK, deputy chair of Pride in London’s independent Community Advisory Board), Jess Tompkins (Vice President at JP Morgan), Clare Eastburn (Director at Citi), Lindsay Pentelow (Partner at Mazars LLP), and Amanda Walker (programme Manager, JP Morgan). Special guest, Christina Riley (Senior Planner for the Regional South business unit, Balfour Betty) was also in attendance. Members of the LBN took part in a panel discussion exploring the issues bisexual people face, with a particular focus on their experiences of discrimination and the impact on their mental health. Speakers included Jonathan Andrews (Communications Co-ordinator of LBN), Sanisha Wynter (Alumni Relations Officer at Stonewall), Dominic Arnall (Head of Projects and Programmes at Stonewall and Intelligence Lead of LBN), Marcel Vige (Head of Equality Improvement at Mind). Speaker: Liam Timmins (Kings College Research Fellow). Bringing Bisexual Awareness & Community to the Professional World. 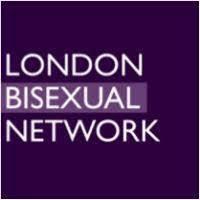 Simmons & Simmons hosted the launch of the London Bisexual Network.